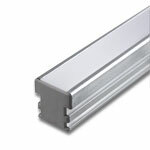 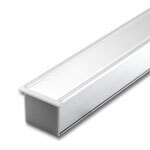 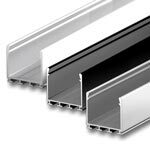 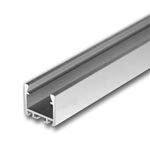 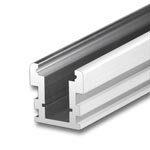 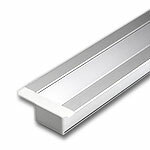 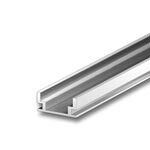 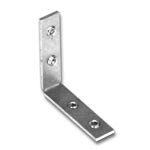 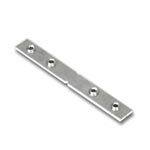 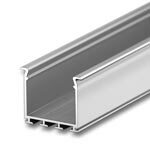 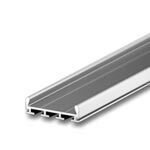 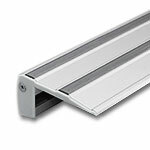 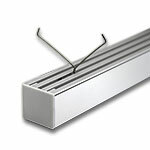 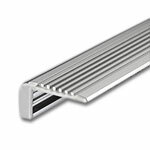 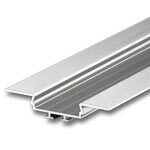 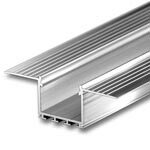 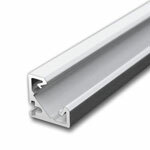 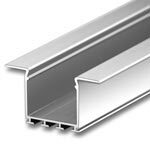 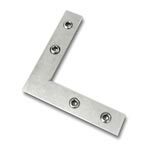 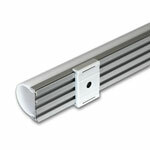 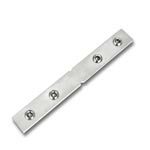 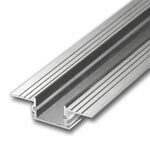 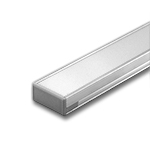 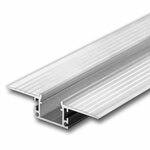 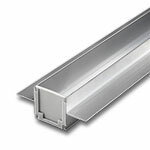 We have many types of LED Aluminum Extrusions and Channels designed for mounting your LED Strip Lights to drywall or flooring. 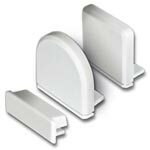 All of the drywall channels have additional accessories that make it simple to flush mount for the ultimate modern look and feel. 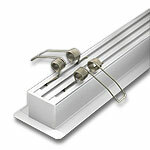 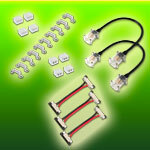 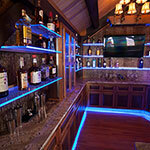 Imagine an entire room lit seamlessly from a uniform light in the ceiling, wall, or under your feet below. 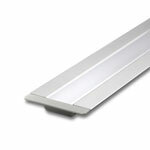 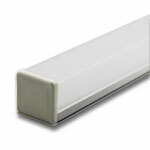 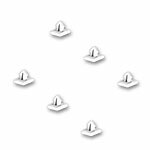 The extended width and depth of these channels make for perfect diffusion when using a strip light such as our Ribbon Star Max or Ultra with multiple LEDs per inch. 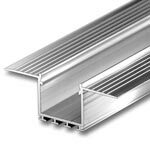 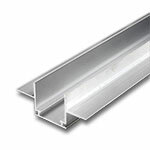 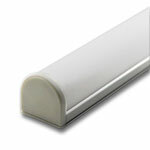 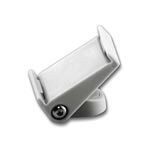 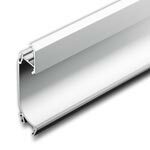 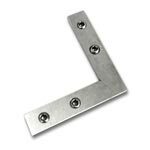 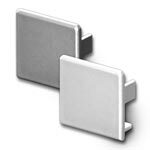 2 Meter Lengths are available with special order, please call for pricing.